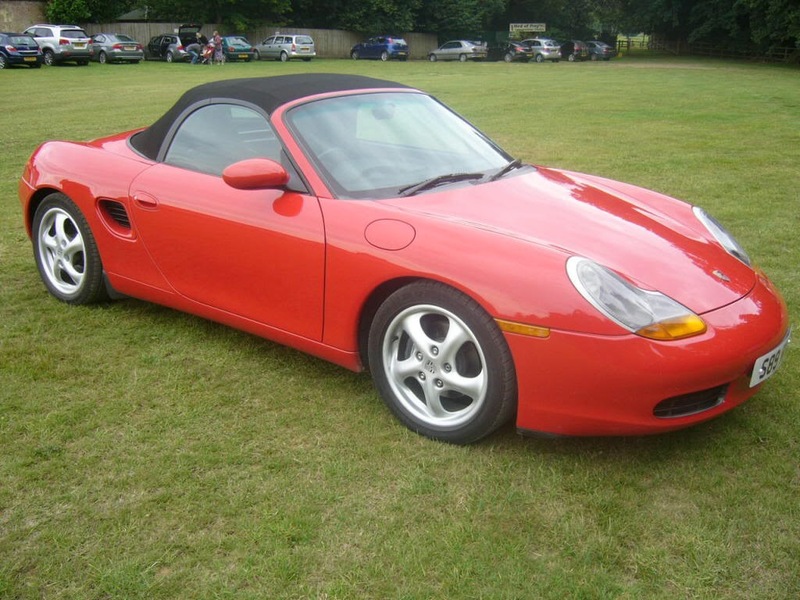 911uk.com - Porsche Forum : View topic - Porsche Boxster (986) 2.5 manual Guards Red. 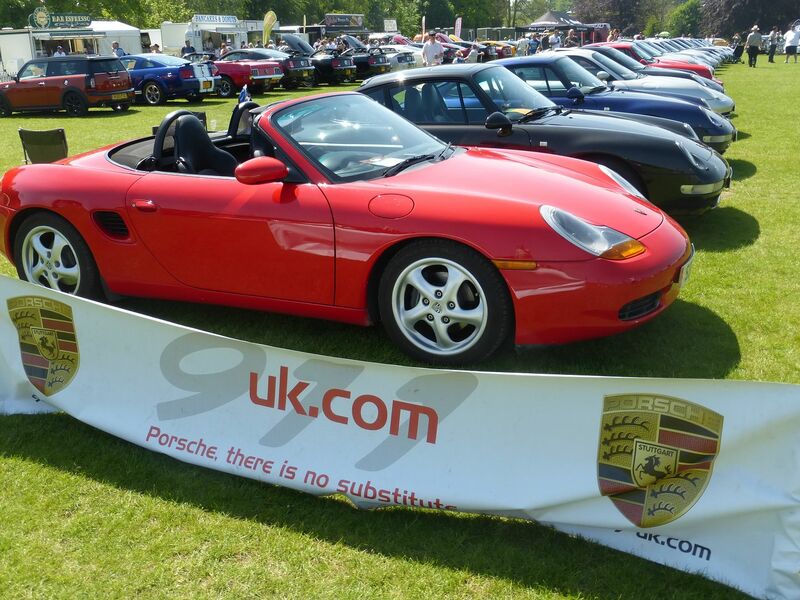 911uk.com Forum Index > Porsche Cars For Sale & Wanted > Porsche Boxster (986) 2.5 manual Guards Red. Posted: Sun Feb 03, 2019 8:28 am Post subject: Porsche Boxster (986) 2.5 manual Guards Red. 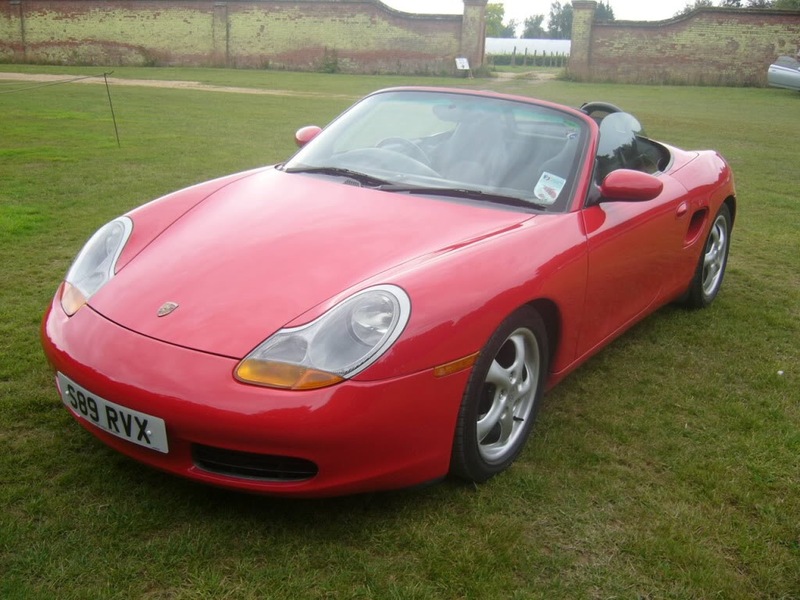 Helping my dad to sell his Porsche Boxster (986) 2.5 manual Guards Red. That sounds really nice. Any photos? There's 5 pics in the advert. My pic below is from the Leeds Castle event a few years ago. I can't see any in the advert. It does look great. I'd love to do a project on one eventually but the timing isn't right for me now. Pics are in the advert but there are a few imbedded below. If anyone needs anymore info. or would like to view please shout. Car still for sale due to potential buyer changing their mind. Price reduction from £4995 to £4650ono for quick sale. 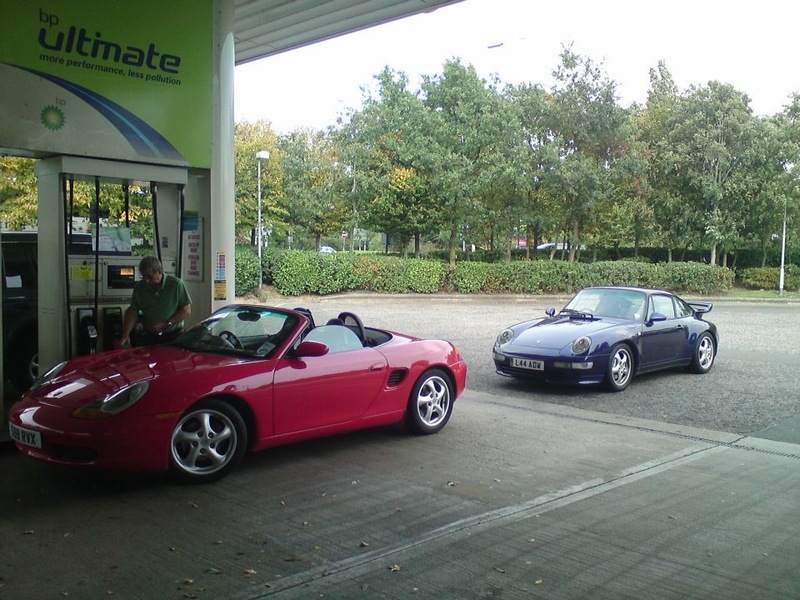 Hi, I'm considering an early 2.5 Boxster and your dad's one looks lovely! 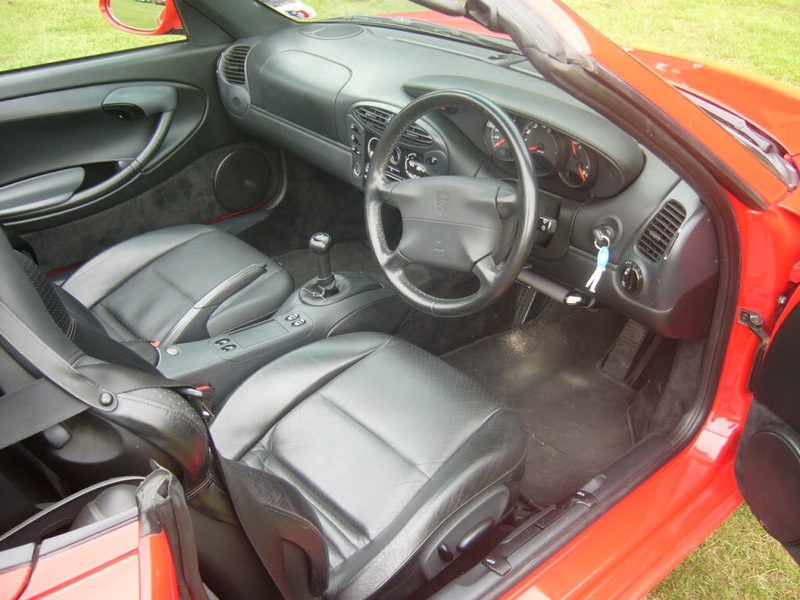 Only issues for me are lack of aircon and sport seats, which ar uncomfortable for me given my height (6ft5). The 986 is small and the standard seats give that little more extra room. Very torn on this one...!! Aircon - less to go wrong and its a soft top so open the roof!! Seats - You would be able to pick up some std front seats to fit no problem and keep the sports for when you sell. I agree no aircon = less to go wrong (and less weight). However... roof down on a hot summer day in town or on motorway just isn't nice. Neither are foggy windows in rainy conditions. The seats I'd possibly swap as you say, so less of a concern, just a hassle. I also have nowhere to store them, so would have to sell this making the car less original, bit of a shame? No probs at all Riccardo! I wish you well on the search - they’re great little cars!